If you were waiting for something new from Mercedes we are happy to announce that this year brings some new models from this huge brand. 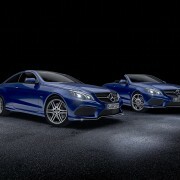 Sport Edition and V8 Edition are the latest versions of Mercedes E-Class Coupe and Cabriolet. They are still concepts, but the waiting will definitely not be in vain. The V8 edition, the new version of Cabriolet is the result of E 500 Coupe and E 500 Cabrio mixed together. Not only will the technical details be improved, but also the exterior. Some of its most attractive features include the 19-inch titanium grey AMG alloy wheels along with the Agility Control suspension. The latter is expected to provide the drivers with a better comfort and an improved agility during the ride. 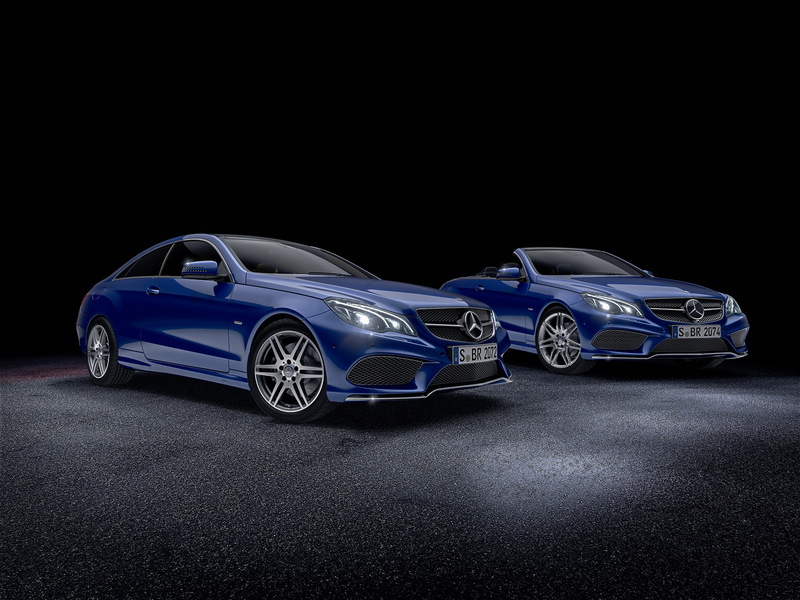 While the V8 Edition seems to be a great deal, the Sport Edition of E-Class Coupe and Cabriolet doesn’t stand behind either. First of all, it will be a sturdier car that will get a more dynamic form. It will be painted in a metallic blue color which is usually used only on important editions. Apart from this, it will be adorned with new 18-inch AMG light alloy wheels and the interior will also have new improvements from black leather seats to stainless pedals made completely of steel.